a stake in the future of these streams, rivers, lakes and Great Lakes." Lake Michigan at Sheridan Park in Milwaukee. The Great Lakes are the largest freshwater system on the planet. They provide a vital resource to more than 35 million people who depend on them everyday for drinking water, an economy that generates $4.6 trillion per year, provide over 2 million jobs, as well as habitat for a variety of fish and wildlife species. With 20% of the world’s freshwater supply, the Great Lakes can seem infinite, but in reality, water is a finite resource. 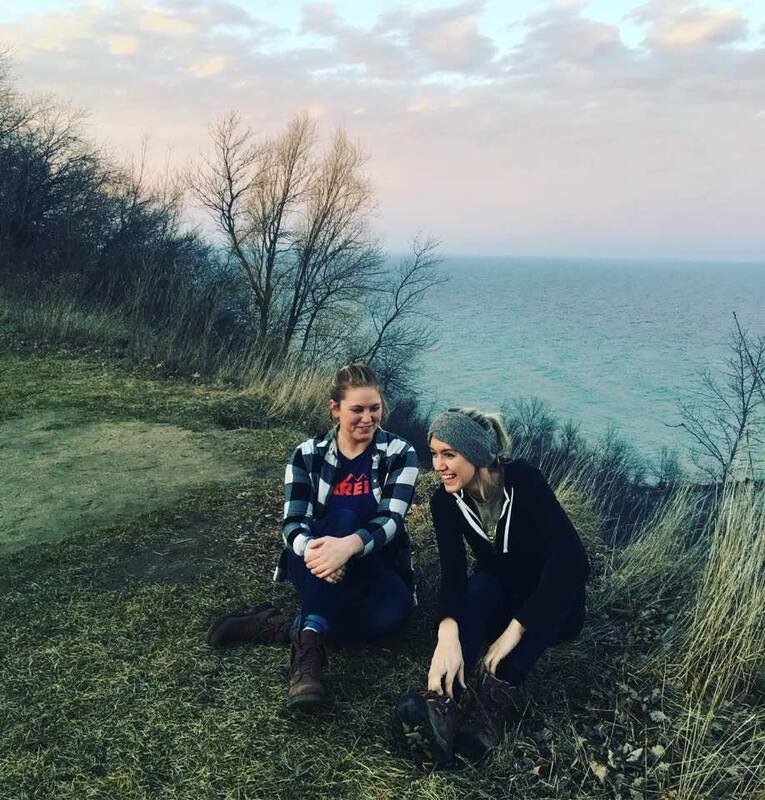 We are collaborating with Rayni Day Productions to produce a documentary about the restoration of the Great Lakes and how far they have come since the 1970’s when the Clean Water Act was first established. The documentary will feature our 300+ mile journey as well as interviews and footage showcasing the multitude of projects being implemented throughout the basin to improve and protect the Great Lakes. Click here to learn more.